You’ve tied the knot, but when it comes to taxes, you definitely don’t want to encounter any knotty problems. Not to worry. True, there definitely are some specific tax considerations for married filers. And some taxpayers might find they are paying slightly bigger tax bills. But marriage also offers many tax advantages. Your wedding date is as important to the IRS as it is to you. For filing purposes, you are married for the full tax year as long as you exchange vows by Dec. 31. After you’re married, you can send in your returns jointly or as married filing separately. Most couples prefer the joint option, but depending upon your particular financial and tax circumstances, separate filings could be warranted. Joint filing typically is a good idea if you both work and one makes considerably more than the other. Combining incomes could bring the higher earnings into a lower tax bracket. Some tax credits are only available to a married couple when they file a joint return. And logistically, it’s easier to deal with just one return. Separate returns might be preferable if one spouse has large medical bills and can meet the deduction threshold by considering only his or her income. Other itemized deduction thresholds (miscellaneous deductions or casualty losses) also could be easier for just one partner to meet. Keep in mind, though, that if one spouse itemizes on his or her separate return, the other spouse also must itemize. That could pose a costly problem for a spouse who has no or few itemized expenses and would be better off claiming the standard deduction. One penalty of concern to couples has nothing to do with tax return mistakes. 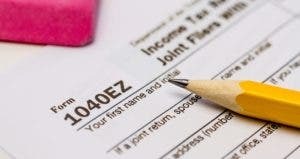 It’s the marriage penalty, where some dual-income couples find that their combined tax bill is larger than it would have been if they were still filing singly. However, tax law changes since 2001 (and in effect through 2010) have eased the possible penalty. The standard tax deduction for joint filers is now double that of a single taxpayer. 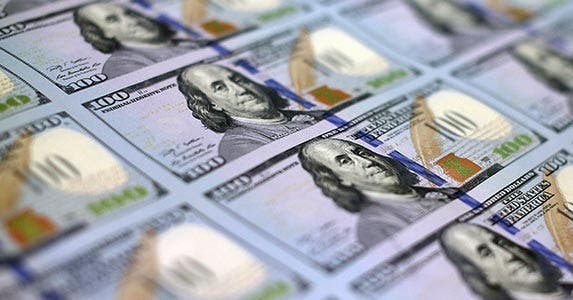 More important, the maximum income in 10 percent and 15 percent tax brackets for joint filers is now double that of a single filer. That effectively means that couples in these brackets are taxed as if they were still single taxpayers. Despite the changes, some couples still could face a bit of marriage penalty. This occurs when their combined earnings push them into the four higher brackets (25 percent, 28 percent, 33 percent, and 35 percent), where the income amounts are not strictly doubled. And some couples actually enjoy a marriage bonus. This is often the case when there is a large difference between a husband’s and wife’s incomes. A home is a major acquisition, regardless of marital status. But when a married couple sells their residence, they get a tax break that is twice as large as that available to single home sellers. By living in the property for at least two of the five years before selling, a couple can exclude from tax up to $500,000 in sale profits versus $250,000 for single sellers. The larger home sale exclusion remains even after a spouse passes away. As long as the surviving spouse remains unmarried and sells the couple’s home within two years of the day his or her spouse died, the widow or widower can claim the $500,000 joint gain exclusion. Estate taxes are a concern for all filers, but the good news is that the Internal Revenue Code exempts millions of dollars of assets from this tax. The better news for married couples is that they don’t have to worry about limits. 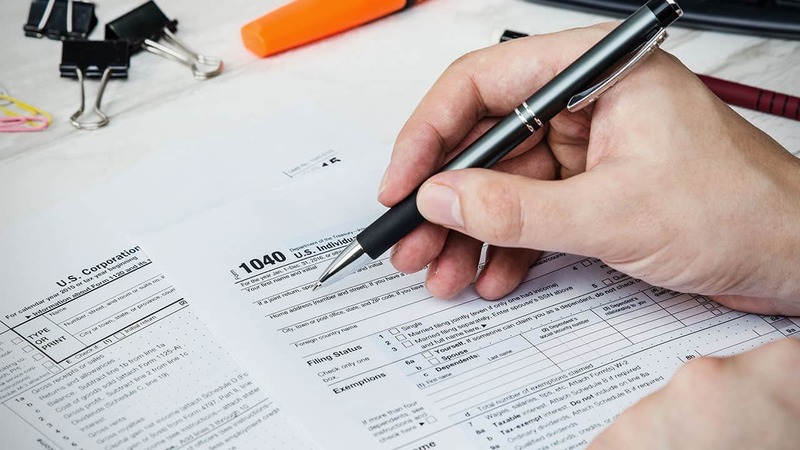 You can leave an estate worth any amount to your spouse and, thanks to what is known as the estate tax marital deduction, there are no federal estate taxes to pay. Estate assets left to a spouse aren’t tax-free. Rather, potential taxes are deferred. 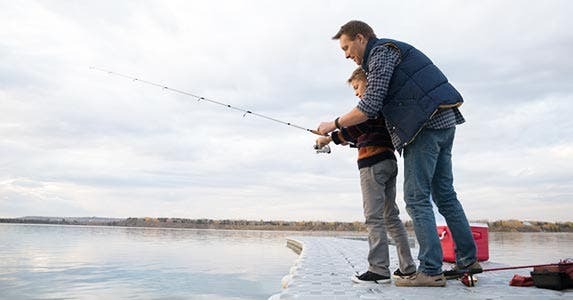 But the estate tax marital deduction gives the surviving spouse time to make other tax moves to ease taxes on the eventual distribution of the assets to heirs. After the loss of a spouse, you’ll need to sort through filing status issues. 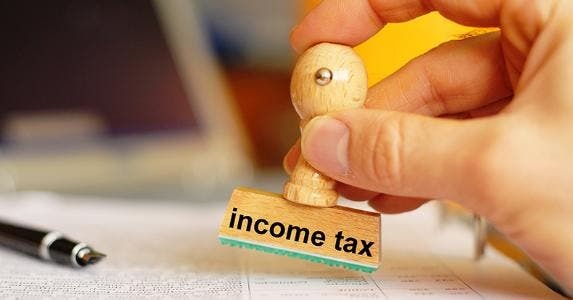 If you remain unmarried in the year that your husband or wife died, you can file your tax return jointly, taking into account your deceased spouse’s income. This allows you to take advantage of the larger standard deduction and potential credit claims. If you do remarry within that tax year, in addition to filing your joint (or married filing separately) return with your new spouse, be sure to file your deceased spouse’s tax return. Finally, women who take their husbands’ names need to let the Social Security Administration know of the change. Your Social Security number is key to your tax filings. If you do not reconcile your new name and tax ID number, your return could be rejected because of the mismatch. You also could have credits or deductions disallowed or face delayed receipt of your refund. London home sale may be taxed in U.S.